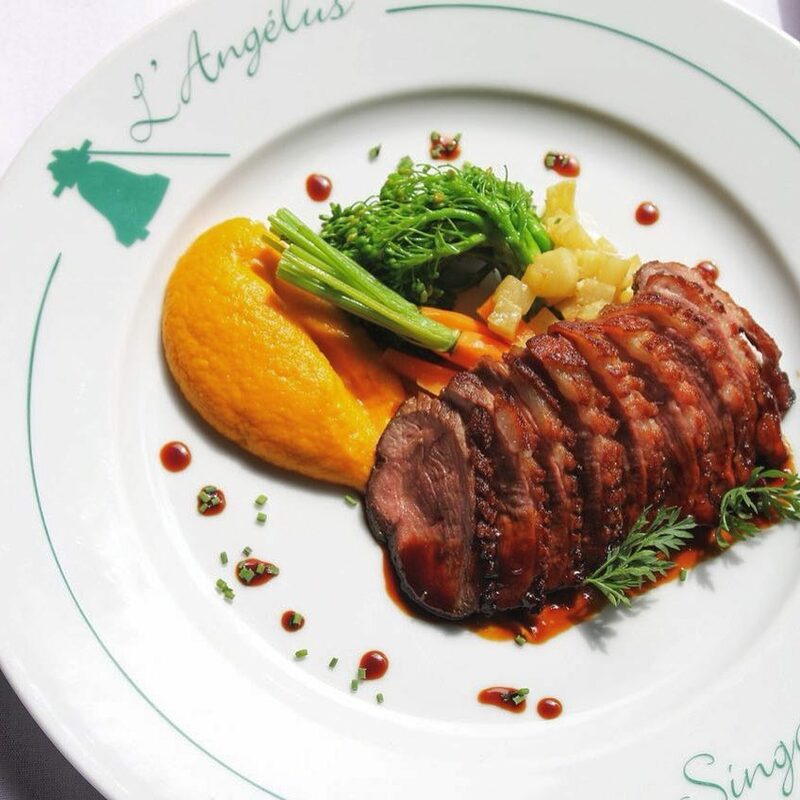 L’Angelus has become one of the most authentic and highly appreciated French restaurants in the region, thanks to its reputation of genuine consistency. Recently awarded the label “Restaurateurs de France”, L’Angélus values the French gastronomy by offering French traditional cooking of high quality-using products mostly air flown directly from Rungis France- and a unique wine list, full of gems for lovers of older vintages, in a décor evoking those charming little restaurants nested in a corner of Paris. Both of my son like the chocolate cake very much. The salad and the tuna tartare are extraordinary fresh. We enjoy the dinner and have a very nice enperience. Excellent taste dishes as usual with friendly service..., Highly recommend! 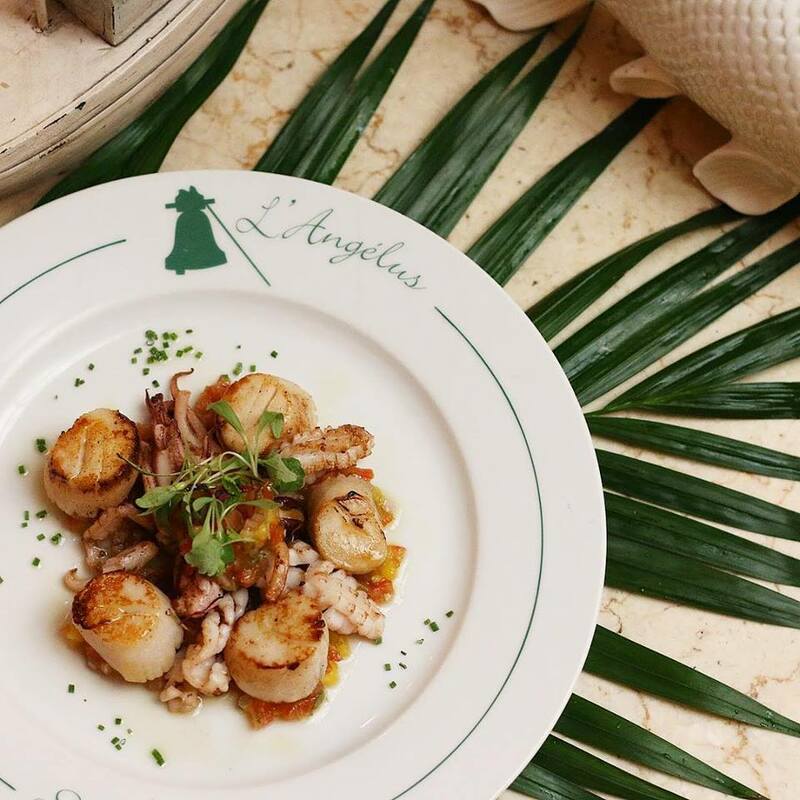 One of our favorite French restaurants in Singapore. We will definitely love to dine here again! Exceptional staff service and a wonderful meal. Highly recommended for a special evening out. As usual, had a great meal and great service provided. a great restaurant with a wonderful menu, a lovely wine selection; the team is great, the atmosphere authentic. perfect. The restaurant staff priorities some guest over others. We had to wait for our dinner for over 45 minutes. The waiter did not forget about us but preferred to serve an other group first, allthough they came in after us. It’s a good place for a casual Saturday. Everything is good, food is very tasty. Staff are very prompt and nice. Highly recommended, definitely will come back again. Service could be so much better. Waited a Long time for them to take my orders and had to asked a lot of different waitresses before I get my still water. Lovely setting, tasty and authentic French food, good wine selection. Waiters was polite and professional. The only downside was food was very slow. Long waits between courses, staff were apologetic but it was a shame as it got v late to eat mains. Food was very good. Presentation and taste was excellent. Tables outside have a party atmosphere on weekends, inside more quite. Service was very slow thought and I had to go inside couple of times to attract waiter's attention. Set lunch was wonderful and value for money. Service staff were polite  and professional. Great foods and love it. 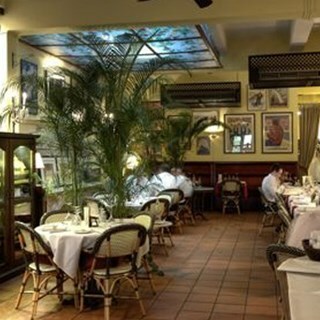 Overall the food and ambience give you the typical French eateries vibe. It is a pleasant and private place, friendly at the same time- the staffs are attentive and very casual so you won't be feeling uptight like a fine-dining. 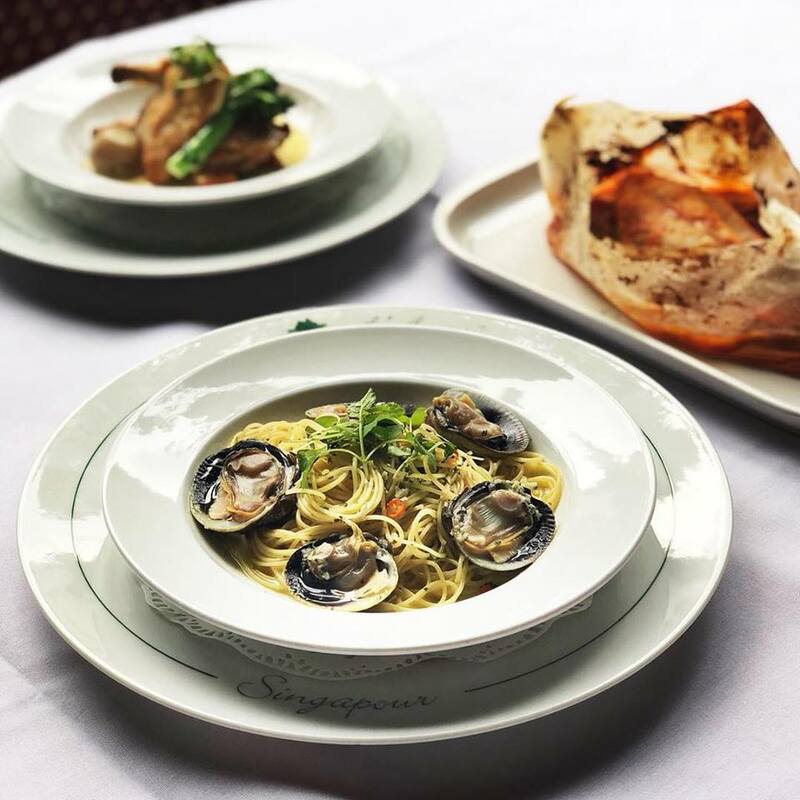 With a romantic jazz music playing at the background, you will be guaranteed a pleasant and wonderful evening :) Foods are great, not the best in Singapore- but you won't complain, it feels like comfort home foods, nothing so fancy. We celebrated our wedding anniversary here and besides the wonderful food and ambience, we enjoyed great hospitality by the staff. 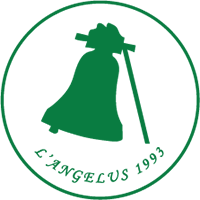 Thank you L'Angelus for making it a  most enjoyable and memorable evening for us! Looking forward to the next visit soon! It was our first time and we really enjoyed the evening. We loved the ambience, good service and the food was delicious. Pumpkin soup a little lacking flavour and depth but taste was good and not at all salty which makes a nice change. Salmon also very nice but once again the bacon flavour was almost completely absent. Despite the fact that some nasty person pretended to be me, and stole our table, the staff were fabulous at getting us a table swiftly. They looked after us all night in a friendly and professional way. The food was excellent as always and there was a battle over the last snail pot! We have been coming back here for nearly 9 years, twice a year when my dad visits and are never disappointed. A lovely, charming place with great food and great staff!